Karey Kessler is a visual artist born in South Dakota and raised in New Jersey. She spent eight years in Philadelphia — first as an undergraduate at the University of Pennsylvania and then as a graduate student at the Pennsylvania Academy of Fine Arts. After graduate school, she spent four years in Washington DC, creating art and working as the gallery manager of DCAC (the District of Columbia Arts Center). She then lived for one year in North Carolina before moving to Seattle in 2008 — where she currently resides. In 2014 she spent a year in Taiwan painting and exploring with her family. 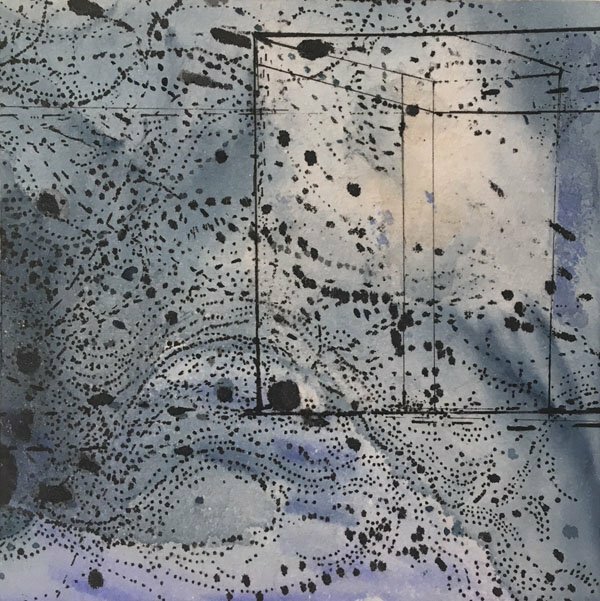 Although she has moved many times and her artwork includes elements of each place she’s lived — Kessler’s artwork is truly an expression of her inscape, her internal landscape of place and time. Her artwork is her portable homeland. It is what she takes with her wherever she goes.